The Police Inspectorate of Ungheni district employees have detained two young men aged of 19 and 22 years old, both from Todiresti village, Ungheni district suspected of theft. 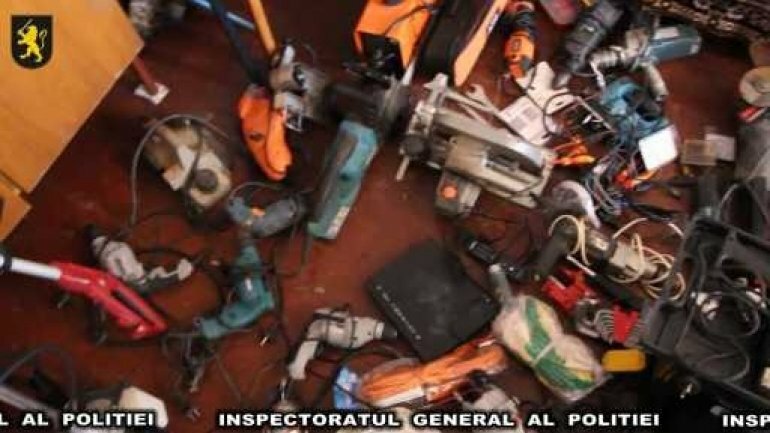 Following the special measures, police have determined that the young people have broken into a 50-year-old woman's house and a 31-year-old man from Petresti village, Ungheni district and have stolen several goods. The damage made is of over 50,000 lei. Following the criminal investigation, law enforcement discovered all the stolen goods in their homes. Two criminal cases for theft have been opened and the suspects risk imprisonment for up to 4 years.